San Marco Villas make the ideal investment property because it is move-in ready, it’s just minutes away from everything, and it’s within a mile of the stunningly beautiful Gulf coast beach. 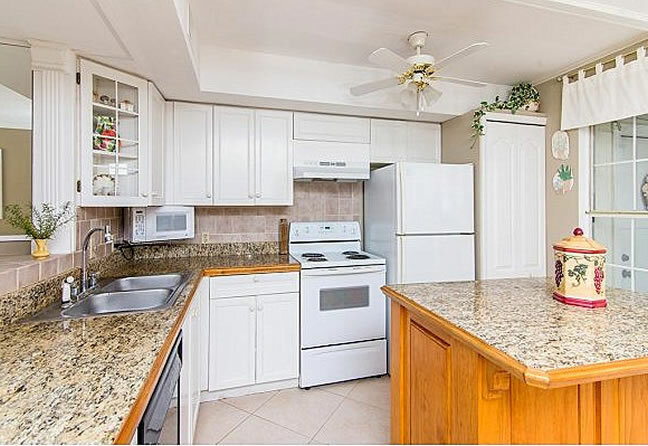 This inland condo complex built on 1985 and located at 1367 San Marco Road has the best accommodations to make your Florida lifestyle a relaxing one whether you are a permanent resident or just visit your condo for the perfect island vacation. San Marco Villas consist of 148 individual suites, each having functional floor plans that stretch from 1,046 to 1,112 square feet. Every unit has two bedrooms and 1.5 baths that are fully furnished, and its kitchen is fully equipped as well with fully furnished dining areas and stainless appliances. Aside from the bare essentials though, other amenities of this Marco Island FL real estate gem include a screened balcony where you can relax, a gas/electric BBQ grill, a shared swimming pool, and parking spaces. Whether you just want to get a quick tan by sun bathing on the pool deck, or you want to take a dip in the pool, you’re in for a treat. With its beautiful view and its proximity to the Gulf as well as to shopping and restaurants, San Marco Villas is a stunning example of Florida coastal real estate. To make the most out of your time, spend your much-deserved holidays in one of these lovely townhomes to enjoy everything that this island paradise has to offer. Where is San Marco Villas? Monthly maintenance fees for San Marco Villas condos is $338. The maintenance fee includes master insurance, cable TV, lawn maintenance, landscaping , manager , pest control , reserve , security , trash removal and water & sewer. Pets are allowed at San Marco Villas. We allow one pet, up to 15 lbs. The minimum rental period in San Marco Villas is 30 days. A perennial favorite, San Marco Villas condos are very easy to rent all season long. There are four different floor plans in San Marco Villas. There are both two-bedroom and three-bedroom plans. Click here to see all San Marco Villas floor plans.